Today we're featuring the name Finlay to go along with our recent post about the best names ending with "-ay". Finlay is the anglicized form of the Gaelic name Fionnlagh. 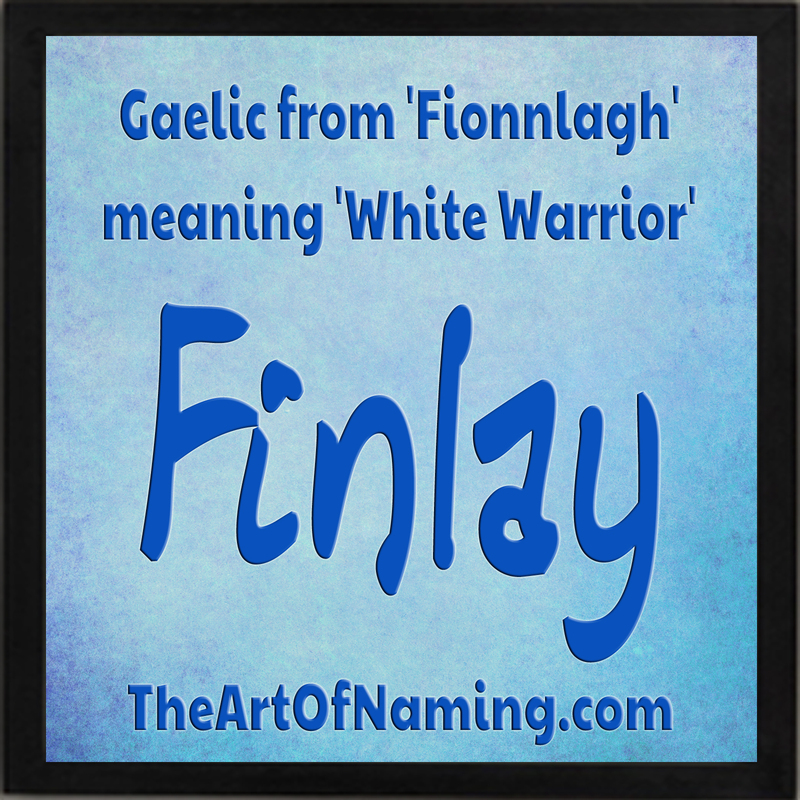 It means "white warrior" from the elements fionn "white, fair" and laogh "warrior". It was originally a masculine given name and also a surname. Alternatively, the name can also be spelled Finley, which is the more common spelling. Recently, Finley ranked #36 in England/Wales while Finlay ranked #99. Finlay was #12 in Scotland. The spelling Finley has always been in use in the US since records began in 1880, but it was far from common. It wasn't until 2006 that the name even entered the Top 1000 at #890. As of 2014, it ranks at #374 for boys. Additionally, it is considered unisex in America. There were also girls given the name Finley for a rank of #223. This is the more common spelling for both genders. Finlay has only been used for a boy in the US since 1998 with this spelling (and since 2004 for girls). It remains very rare today with only 34 male births in 2014 for a rank of #3222. For girls, this spelling had only 8 births in the same year. 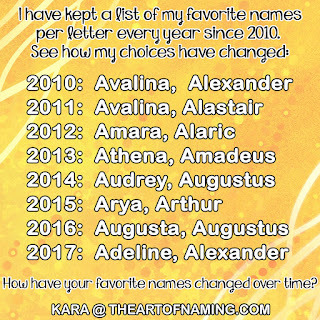 Which name do you enjoy more? The more common Finley or the rare Finlay? Or perhaps you're a fan of the even more rare spelling of Findlay, which only had 18 male births and 5 female births in 2014. Which middle names would you pair with Finlay?